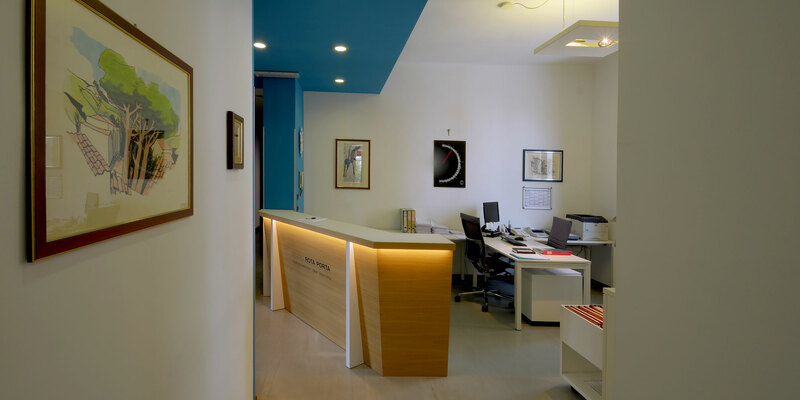 STUDIO ROTA PORTA has been dealing with the labour sector since 1959, when it was founded by Maddalena Porta: The family tradition was then continued by her son Angelo Rota Porta and now, together with his staff, by her grandson Alessandro Rota Porta. 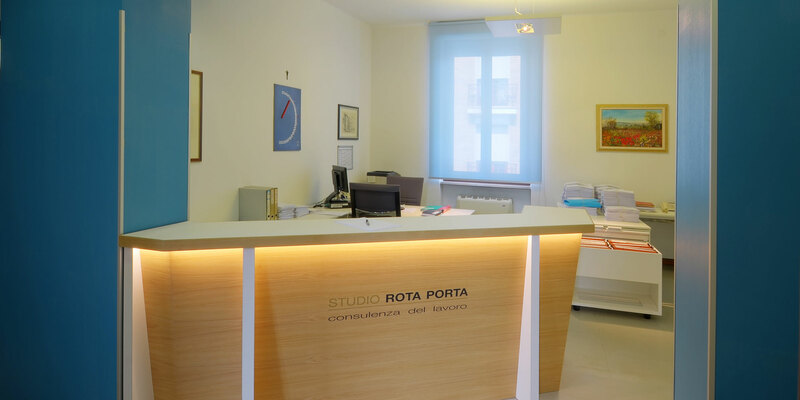 STUDIO ROTA PORTA handles the legal, contractual and management aspects of labour relations, furnishing advice to companies and institutions as regards social legislation and specific trade union procedures, as well as in terms of training. 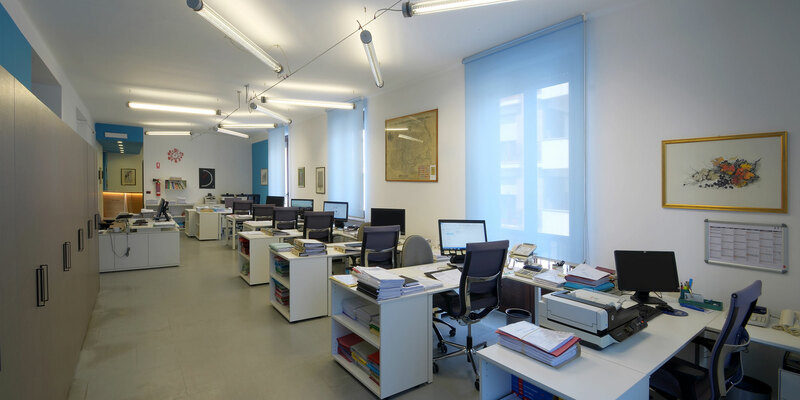 In recent years Alessandro Rota Porta has broadened the studio’s activities by adding, through various partnerships and interventions as an expert, that of publicist on labour matters. Investing in human resources is an increasingly strategic factor for business success. Only in this way can one manage to achieve streamlined and flexible organizational structures. 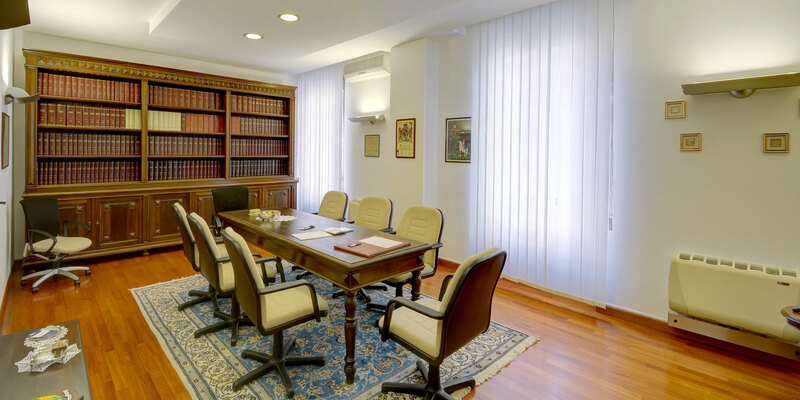 It is also essential to find the most suitable solutions for one’s own business reality, the analysis of the legislative opportunities in terms of savings on personnel costs and the careful management of crisis situations. This is valuable know-how capable of promoting the fundamental process of innovation and constant change. 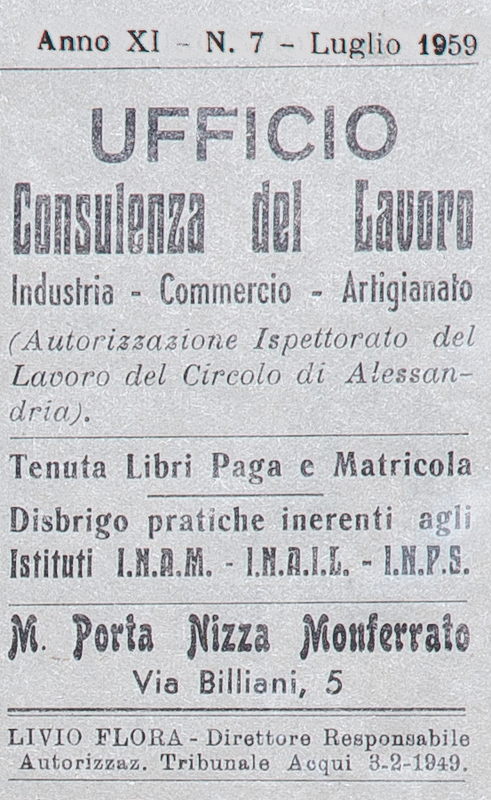 The firm was founded in 1959 by its founder, Maddalena Porta, whose tradition and passion for Labour Consulting were carried on by her son Angelo Rota Porta and then by grandson Alessandro Rota Porta with their associates. 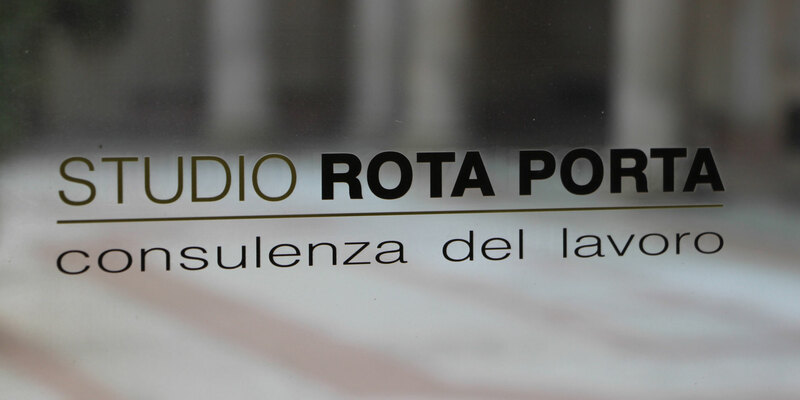 In recent years Alessandro Rota Porta has boosted the firm’s activities by providing consultancy to leading companies and by setting up offices in Milan, thus becoming a reference point as regards expertise in this field of work. Advice to companies and institutions, in particular to HR departments, both on an ongoing basis and in relation to specific problems. In particular, the firm’s expertise can help deal with complex issues and situations, providing 360°-support on labour matters. 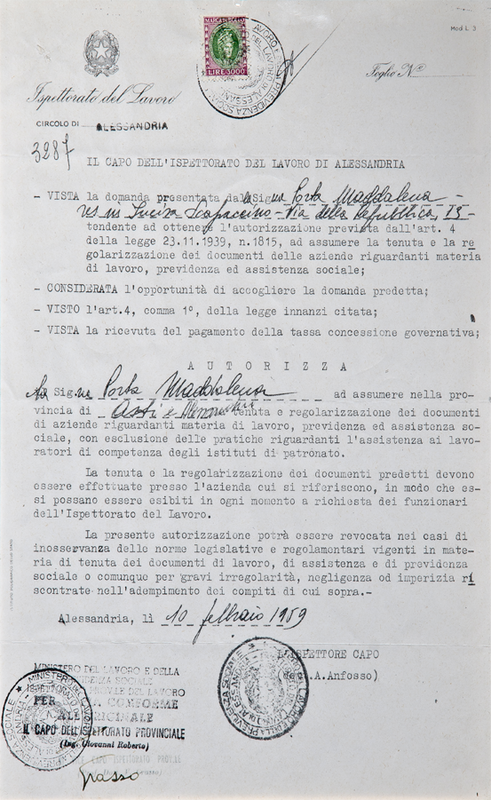 In these dynamics the Studio also boast experience of national bargaining tables, as happened at the renewal of the “Contratto Collettivo Nazionale degli Studi Professionali” (2015). 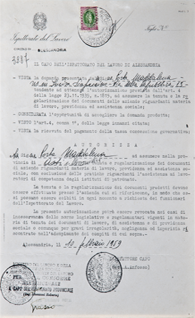 Specialist support regarding company collective bargaining, including by the provision of welfare plans or staff incentives and of programs intended to deal with states of crises. 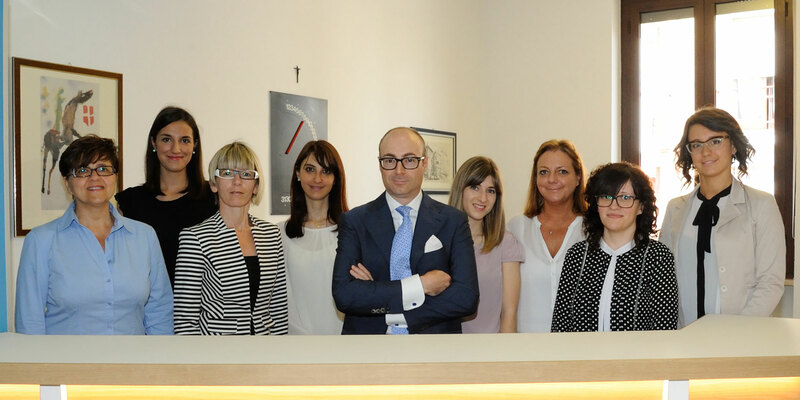 Consultancy in the conciliation and litigation phases entrusted to highly experienced professionals. Provision of training opportunities modulated according to the clients’ needs. 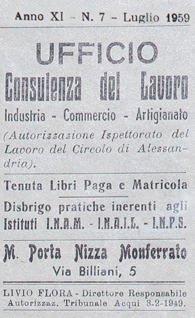 Matching demand and supply of labour, in collaboration with the Fondazione Consulenti per il Lavoro, in order to ensure rapid and effective support.